Tech Edge is a one-day business IT conference aimed at educating individuals of the new and upcoming technologies available for businesses.Tech Edge opens at 7:00 a.m. and concludes at 4:00 p.m. with Prize-A-Palooza! It's fast, fun, and the prizes are amazing! 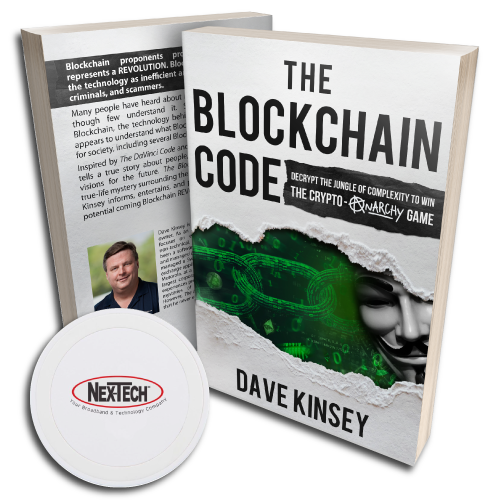 EVERYONE gets a copy of Dave's book and a Wireless Charging Pad! For more information visit www.nex-tech.com/techedge.